Guangzhou, China’s third largest City, is our Travel Inspiration Photo this week. What a great photo – I want to hop on a flight (maybe in China Southern’s First Class on an A380 direct from LA) right away. 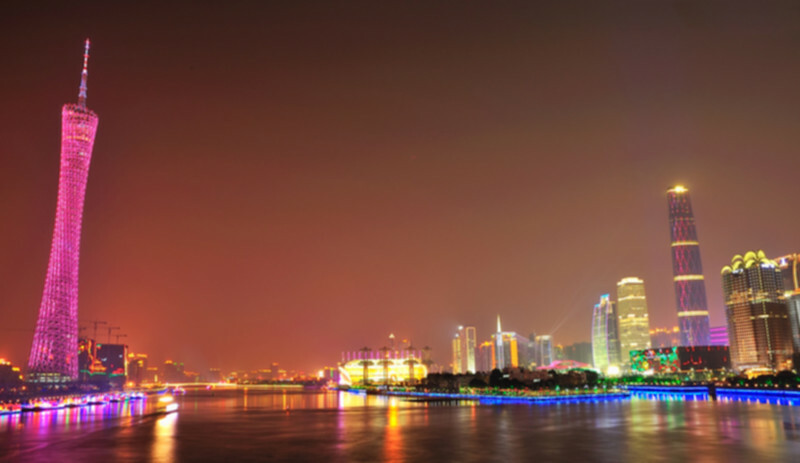 Have you been to Guangzhou? Do you recommend a visit to this major City? Is it worth visiting on it’s own or should we just tack on a few extra days to a trip to Hong Kong (120k from Guangzhou)? By Tim in Travel, Uncategorized on November 10, 2012 .